For my English Channel swim I will be wearing a specially printed swimming costume. 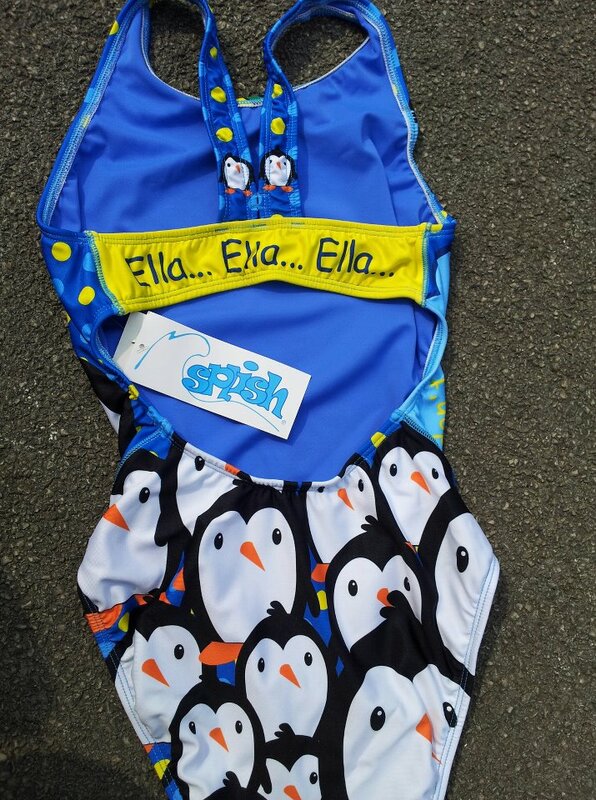 When you sponsor me (through justgiving.com/ellathemermaid) you are able to include a name, in your message, that will be printed on the costume that I wear to swim the Channel. This could be in memory of someone you love or care about, who has been lost to cancer, or to celebrate someone who has been given the all clear. Make sure you also tell me what colour you would like the name to be printed. You will be able to follow the progress of my costume on here, as the names are added! 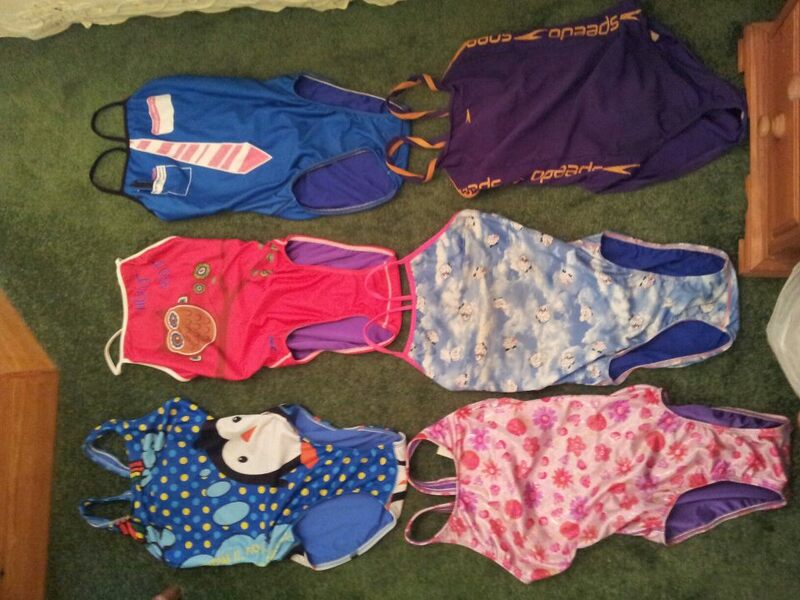 I will be getting my costume printed at http://www.splish.com. Check them out because they have some great, fun designs! !